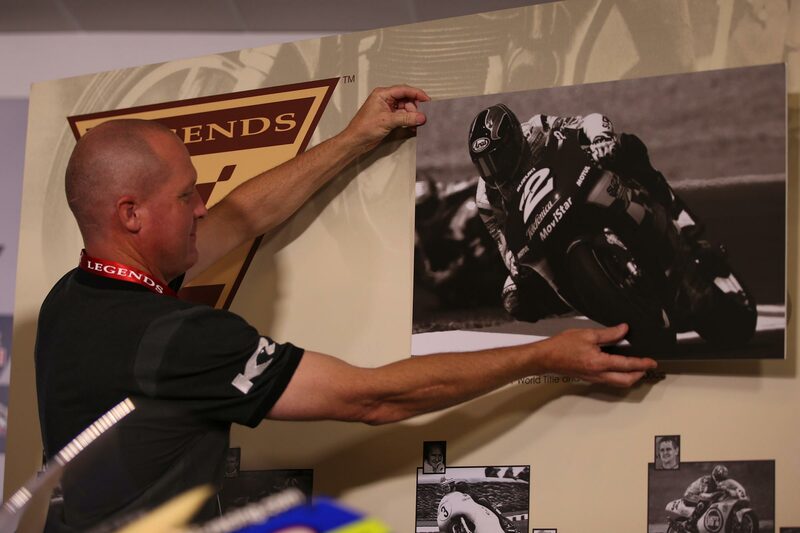 The list of MotoGP Legends is constantly growing with some of the best names ever to ride a motorcycle, and now one more can be added to the list: Kenny Roberts Jr. 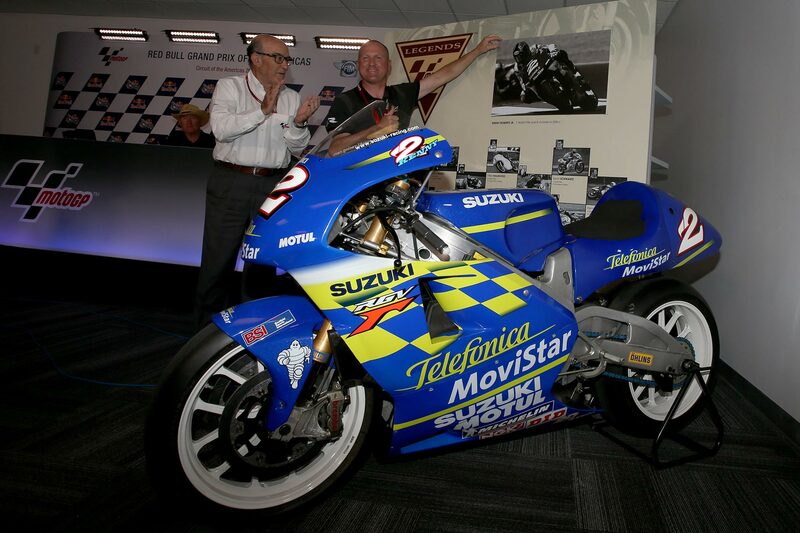 The 500cc World Champion in 2000, Kenny Roberts Jr. broke the streak of premier class wins by Honda, with his Suzuki – the victory also making him part of the first father-son duo to win 500GP Championships. 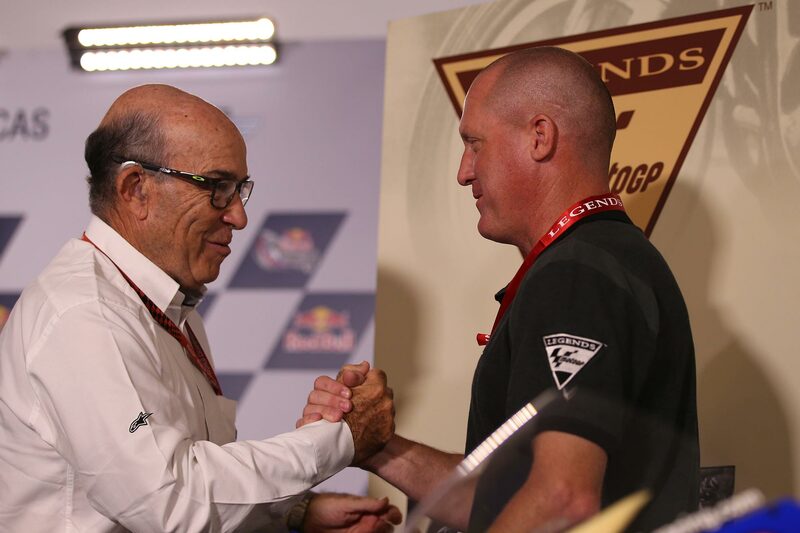 Outside of the headlines, Roberts Jr. was instrumental in starting the Grand Prix Safety Commission, which has become a leading factor in the increasing standards of safety found in the MotoGP Championship today. “I haven’t been up here for a long time! 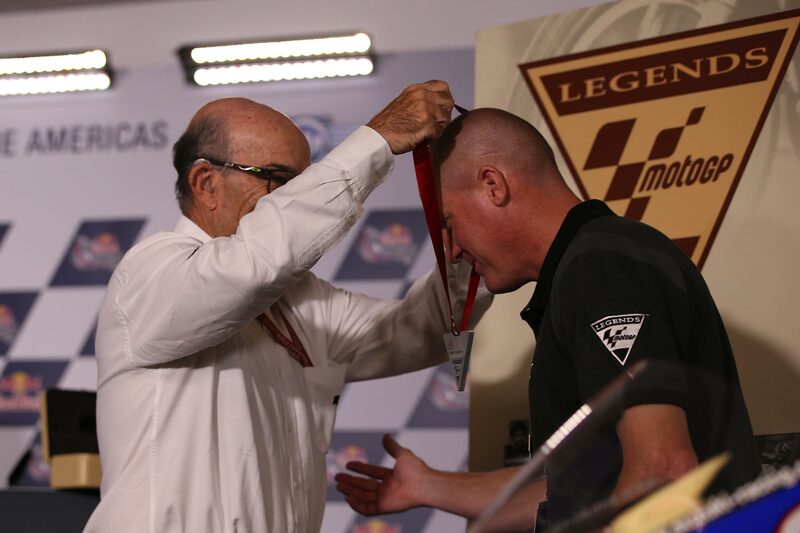 This is an extremely special moment, and I didn’t write a speech or anything because I wanted the raw emotion of the day, with my dad and Carmelo up here,” said Kenny Roberts Jr.